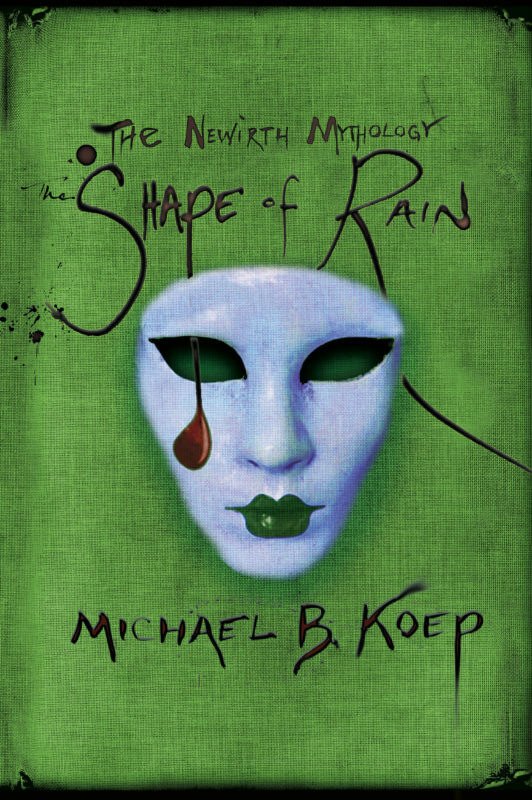 Will Dreamly Arts is pleased to announce the arrival of the third and final installment of The Newirth Mythology Trilogy, The Shape of Rain. The title is now available for PRE ORDER HERE. They Newirth Mythology Trilogy is a wholly original, imaginative and remarkably inventive approach to the thriller genre. Koep’s final installment is a poetic, action packed and existential page-turner that will leave you haunted.